Years later, Nathan feels like he finally has a chance to win back the girl of his dreams and right the way he wronged her. 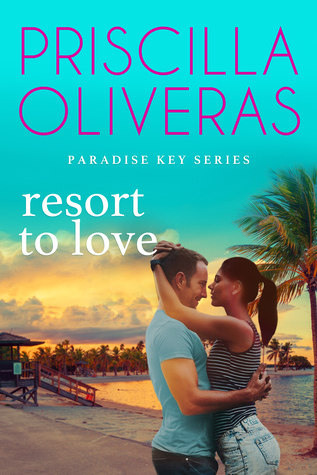 But Sofía doesn’t trust or forgive easily and it’s going to take more than kooky town hall meetings, an emergency trip back to Key West, stolen kisses and a re-creation of their first date, for him to even be in the running. Is the ultimate prize the resort or winning back Sofía's heart?